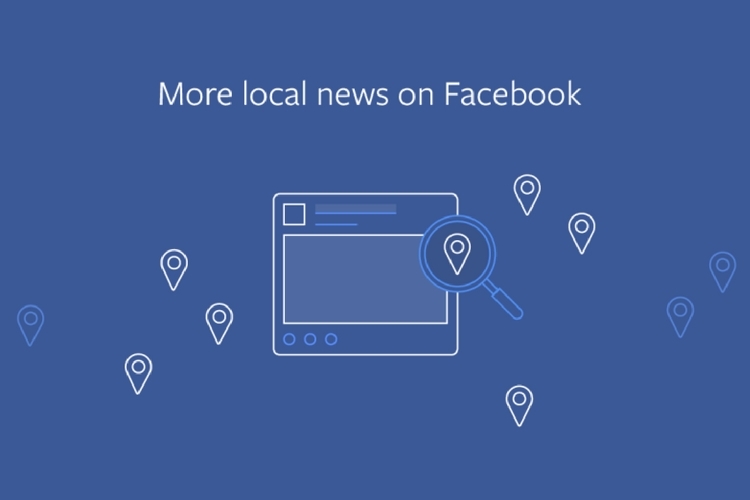 In an effort to fix News delivery on the Facebook feed, the company says that it will deliver more local news in your feed. Although it sounds like a good idea to be aware of the local news, it sounds nothing less than an annoyance to me. Essentially, if you follow a local news publication, you’ll see more stories from that publication, or they’ll show higher up on your feed. But on the other hand, even if you don’t follow any local news publication, such stories will still show up high on your feed if people in your network are sharing them. It is understandable that all these changes to the news feed are a part of Zuckerberg’s plan to fix Facebook’s messed up feed. In fact, it’s his 2018 New year resolution to fix Facebook. But these changes are becoming very annoying since this is the third big announcement by Zuckerberg in a month regarding the changes. Earlier this month, Mark said Facebook’s algorithms would prioritize posts from family and friends over posts from brands and media outlets. He also said that news articles wouldn’t disappear but instead, they’ll show only “trustworthy” articles. And now, we have yet another change. Yes, it’s getting really annoying to keep track of all the changes. That being said, it remains to be seen how this affects our news feed over time.